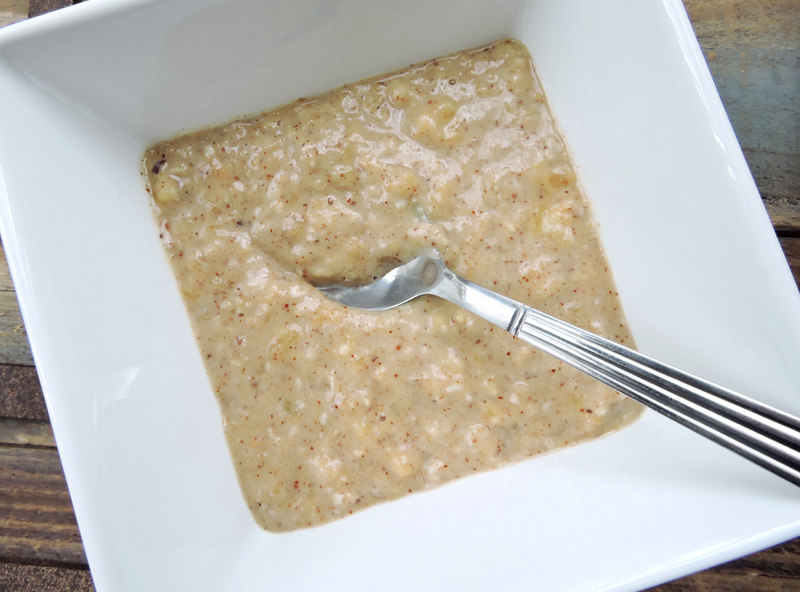 Just Jessie B: Paleo Banana "Porridge"
This quick & easy "porridge" copycat has a special place in my heart... and that's because it's not really my recipe. It's Dathan's! Every time I'm feeling under the weather (which ends up being often when you work in a pediatric setting) Dathan whips this up for me. 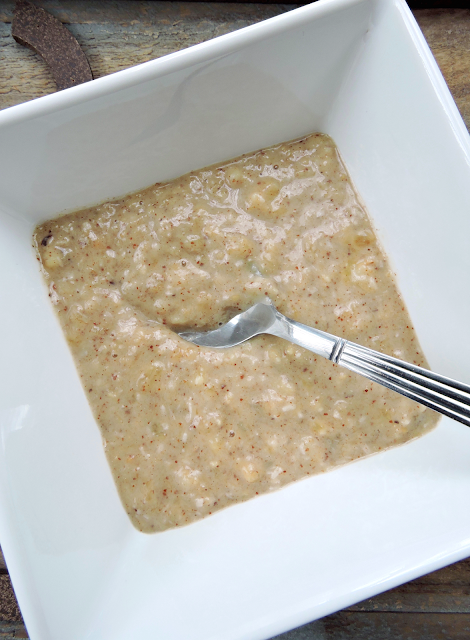 It has that perfect "comfort food" vibe... just like a bowl of typical oatmeal or porridge would. It's sweet, filling, and perfect whether you eat it warm or cold. Dathan was happy to share his first recipe on my blog... so here it is! Hope you guys love it as much as I do. & Please feel free to switch it up~ add berries, extra cinnamon, coconut sugar, or whatever else you like on your porridge. Slice the banana, then mash with a fork in a small bowl. Smash the almond butter into the mashed banana until smooth. Stir in the coconut & cinnamon. Chill in the freezer for 2-3 minutes if you're serving it cold, or heat it in the microwave if you'd like it warm. Add coconut milk if you like it thinner!